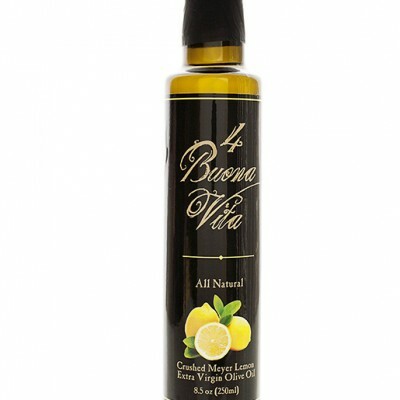 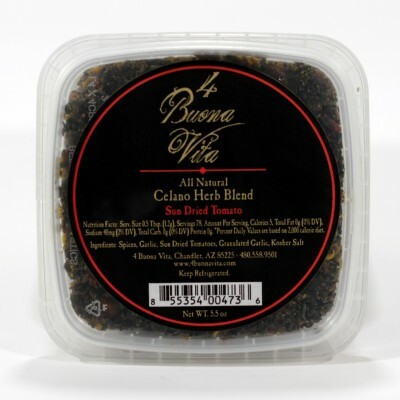 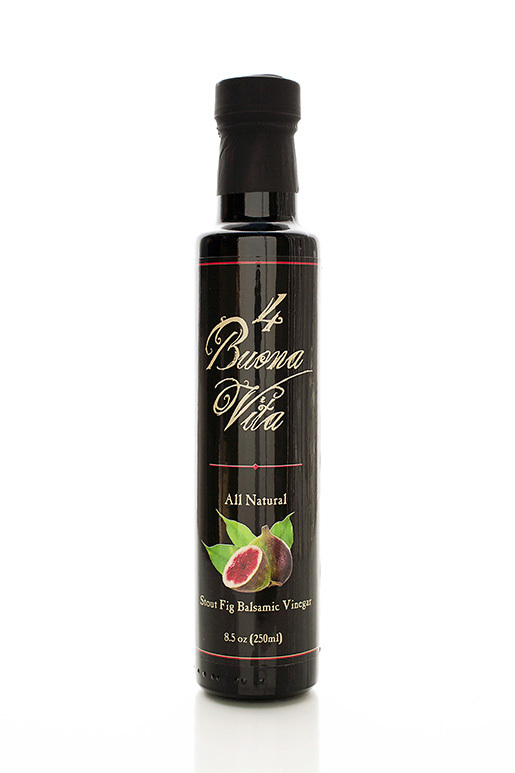 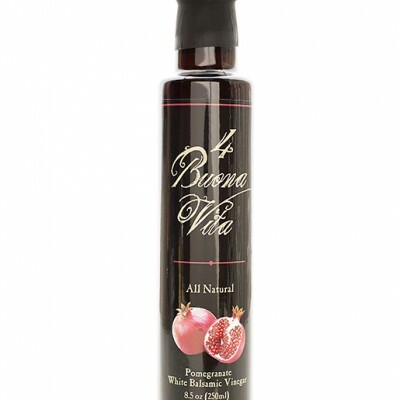 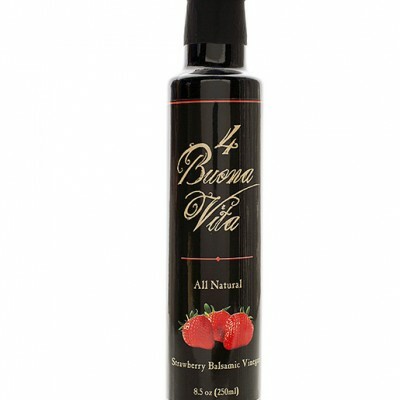 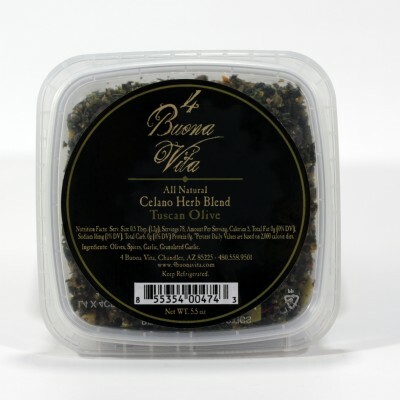 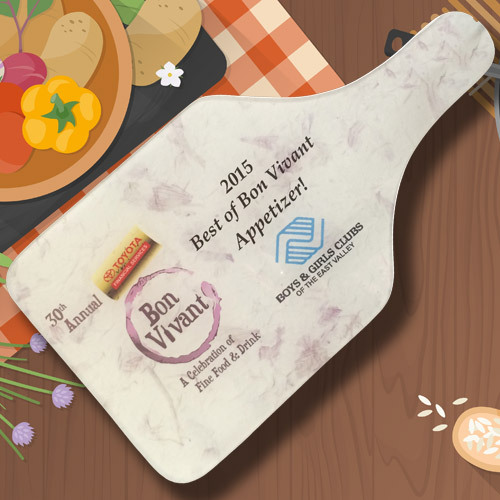 This rich, fig-based balsamic from 4 Buona Vita is absolutely to die for! 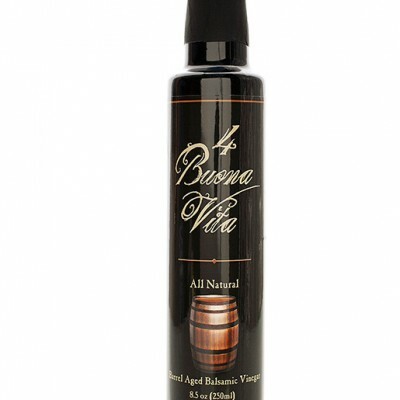 Our Stout Fig Balsamic Vinegar offers a unique combination of sharp vinegar with a delightful sweet fig taste. 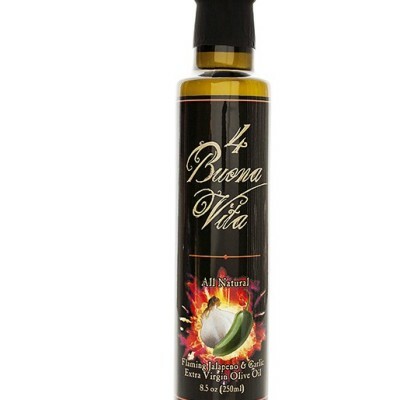 You can literally drizzle this on anything and everything to enhance the flavor, including breads, meats (pre-cooked, cooked, and cold cuts), cheeses, vegetables, fruits, greens, and a variety of sweet treats – ice cream, cake, yogurt, pancakes, and a whole lot more! 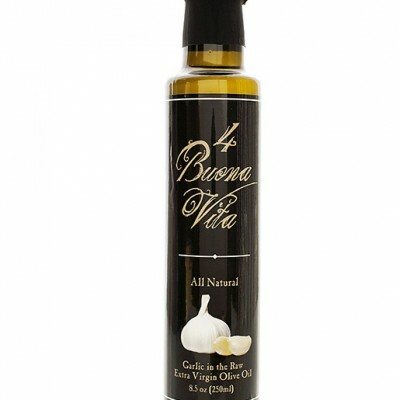 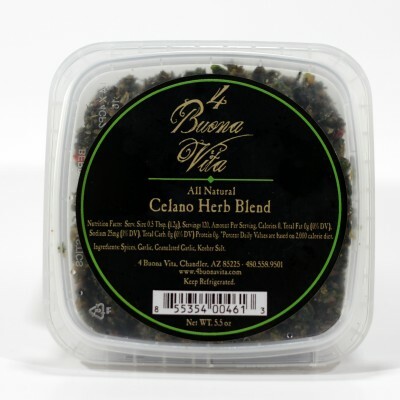 Fantastic with our Garlic in the raw extra virgin olive oil.